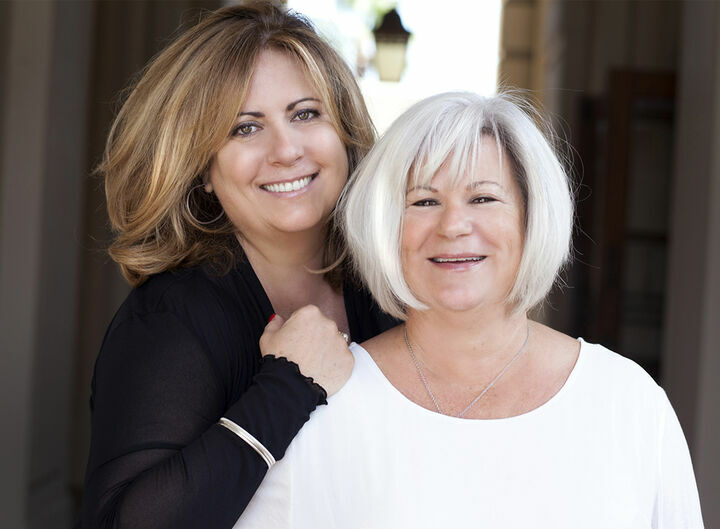 As a lifelong residents of Sierra Madre, Andrea Barrett and Lisa Baum serve clients all along the Foothill Communities. Andrea & Lisa bring a depth of knowledge and experience to their clients along with a passion to make their experience one that they would recommend to their friends and family. Their meticulous attention to detail coupled with warmth and personal skills create the perfect balance for a mutually rewarding experience. As full time agents, Andrea & Lisa pride themselves on providing each and every client with the focus, discretion, and integrity that their clients have come to appreciate and expect. 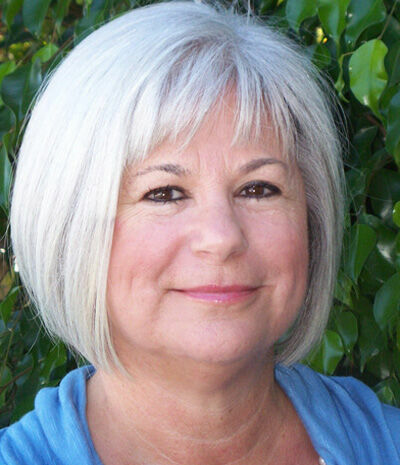 Andrea and Lisa have combined experience of 38 years in the Real Estate industry. They are members of Arcadia Association of Realtors, members of California Association of Realtors, and National Association of Realtors. Barrett and Baum have been on the Top Producer list since teaming up 7 years ago. Growing up in a Real Estate family in Sierra Madre, it was only natural for Lisa to follow in their footsteps. Lisa brings 25 years of experience to every client making each transaction a mutually rewarding experience. Lisa and her business partner Andrea Harkness Barrett pride themselves on providing each and every client with focus, discretion and integrity. A Licensed Realtor since 1990, member Arcadia Association of Realtors, member California Association of Realtors member, and National Association of Realtors. She has been married to Michael, her husband, for 37 years and has two grown sons Christopher and James.